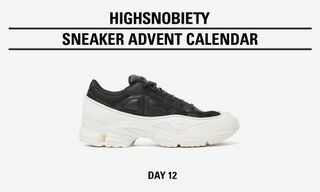 After just getting a look at his new SS17 campaign, now we find Raf Simons’ adidas Ozweego 2 available in a familiar “Night Marine” colorway. 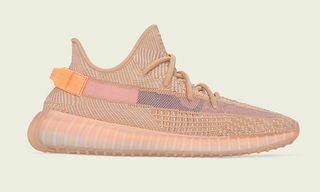 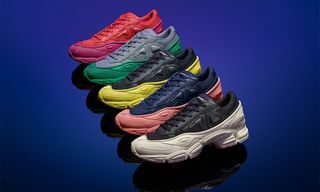 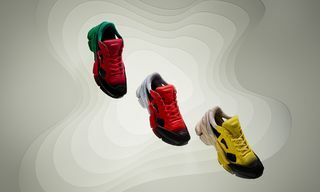 The color scheme has of course been featured on the shoe’s predecessor, the Ozweego, as the followup boasts similar premium leather construction and translucent blue pods. 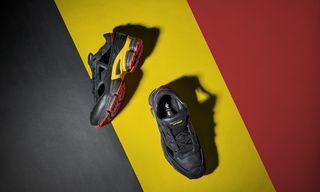 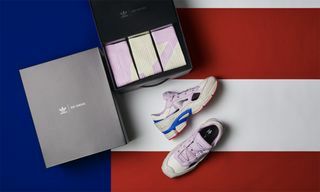 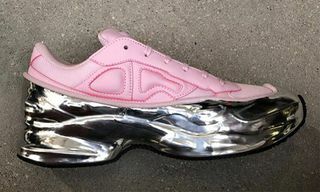 If you’re into Raf Simons’ new adidas Ozweego 2, you can pick up the “Night Marine” iteration today through select retailers such as Slam Jam Socialism.